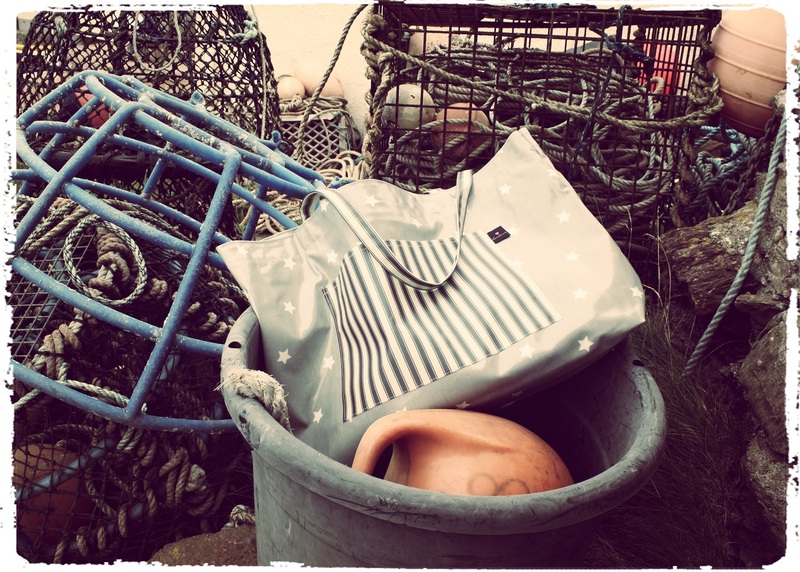 30% OFF bank holiday special across the website until midnight 02.05.16. 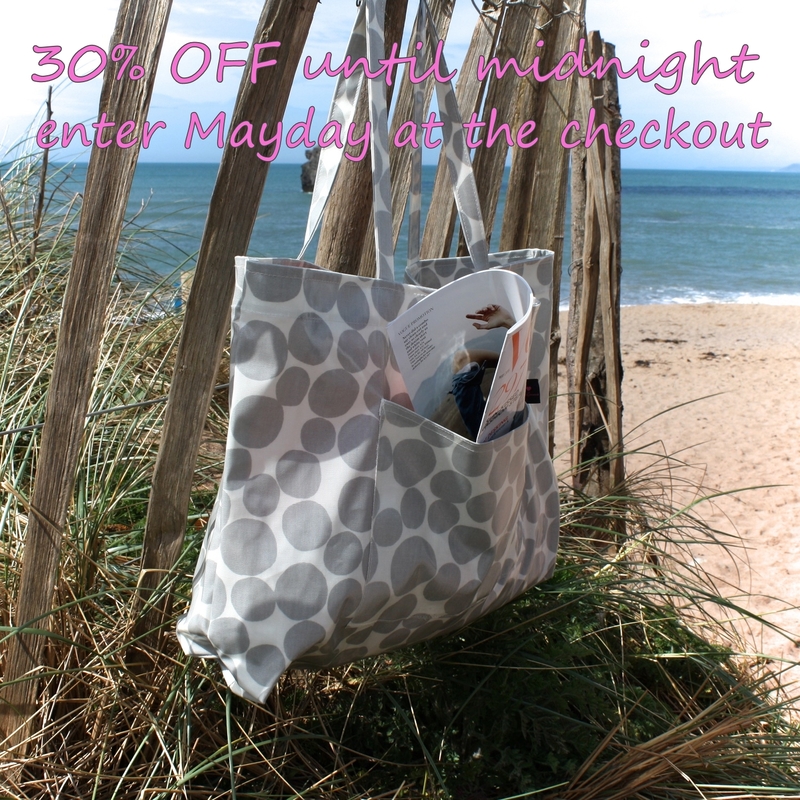 Just enter Mayday at the checkout and we will do the rest, sale items are excluded from this fantastic one day event! 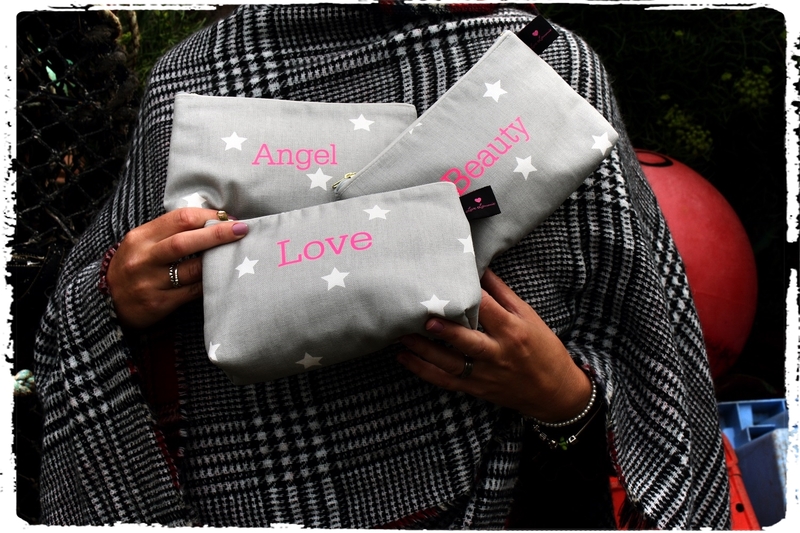 Great for stocking up on those essential holiday items such as our new Beach Bags which come with two handy sized pockets and a zip closure, Wash Bags, make up bags that can be personalised for that extra special gift, men’s wash bags, travel pouches & Luxury Travel Sleep Masks. Our personalised range for men is also included in this bank holiday special. All that’s left do do is sit back, relax and enjoying browsing our site!